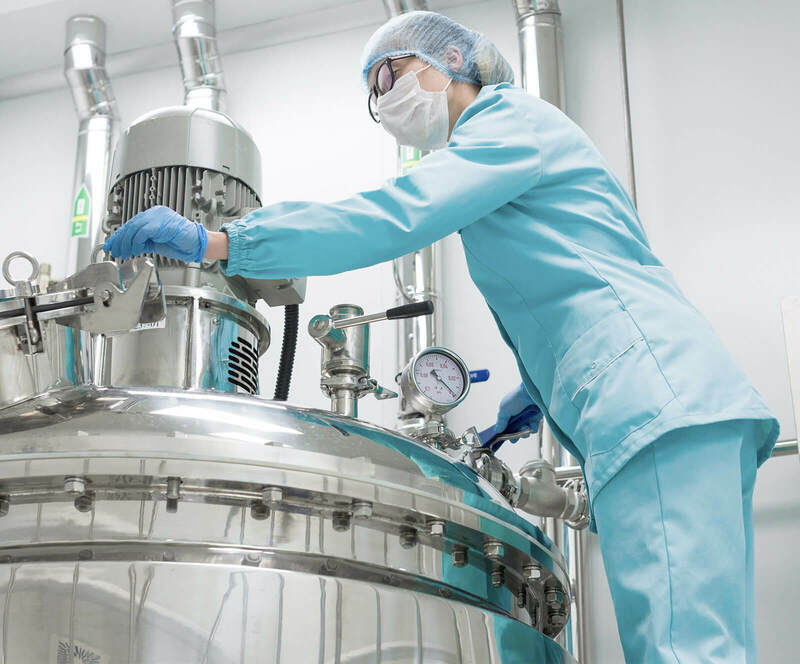 Coregas supplies nitrogen that meets regulatory purity specifications for the pharmaceutical industry. The production process is validated and controlled to meet pharmacopoeia requirements. The cryogenic liquid format, liquid nitrogen, is often abbreviated to 'LIN'.